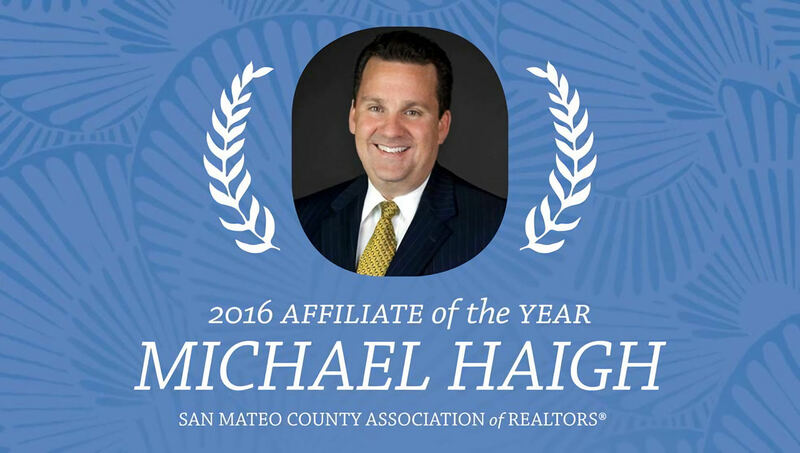 San Mateo, CA — December 14th, 2016 — The San Mateo County Association of REALTORS ® (SAMCAR) named Michael Haigh, Senior Loan Officer at Supreme Lending in San Mateo, CA, the 2016 Affiliate Member of the Year on December 8 th at the San Mateo Marriott. SAMCAR also installed its 2017 Board of Directors at this special event. Haigh was given this prestigious honor for his many years of support for SAMCAR and record of dedicated service to clients in the real estate industry. He has been a SAMCAR member since 2002, in which time he has served on the Special Events Committee, Affiliate Council, and has been a Platinum level sponsor of SAMCAR every year. Haigh gives generously to numerous local charities, and has been one of the greatest supporters of the SAMCAR Foundation since its inception. 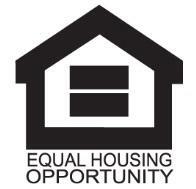 Potential customers and homeowners seeking mortgage information may reach Michael Haigh at 650.409.5918 or Michael.Haigh@SupremeLending.com.